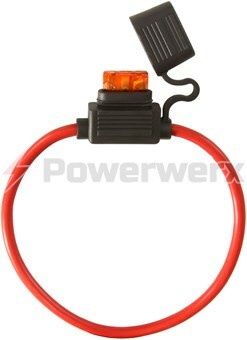 Provides fast-acting fuse protection for electronic devices up to 750 Amps. Silver-plated connector blades for corrosion resistance. Available in 6 of the most popular sizes BS5124 (80A), BS5125 (100A), BS5127 (150A), BS5129 (200A), BS5131 (250A), BS5133 (300A), BS5163 (750A). 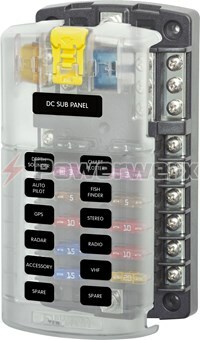 Requires the use of Blue Sea System terminal fuse blocks BS5005 or BS5503. 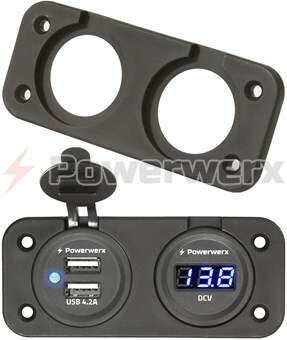 Provides fast-acting fuse protection for electronic devices up to 750 Amps. Silver-plated connector blades for corrosion resistance. 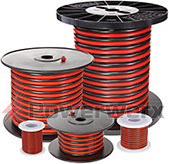 Available in 6 of the most popular sizes BS5124 (80A), BS5125 (100A), BS5127 (150A), BS5129 (200A), BS5131 (250A), BS5133 (300A), BS5163 (750A). 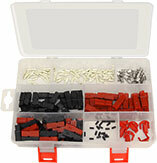 Requires the use of Blue Sea System terminal fuse blocks BS5005 or BS5503.